Embrace your inner extra. 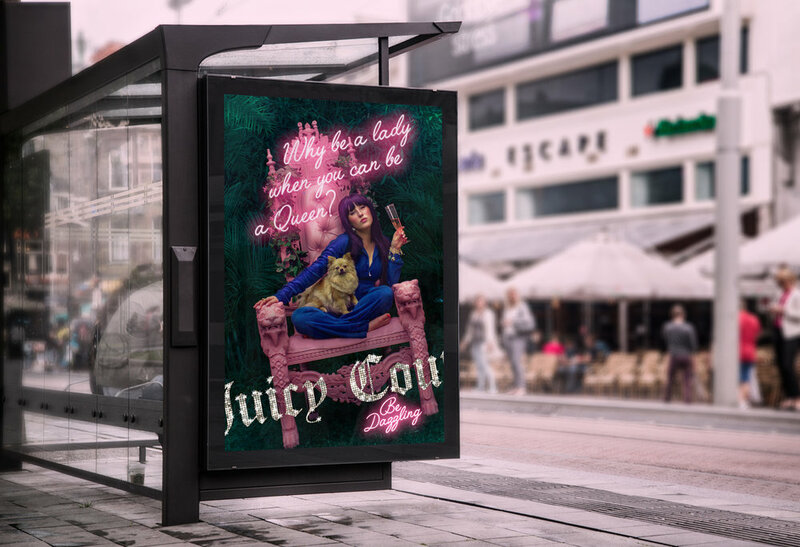 Juicy Couture is all about the women who want to be comfy – but also desire to Be Dazzling. Juicy extends the Glam Zone to festival season! At this sponsored pool party, patrons can relax and mingle with celebrities in the cutest, most Glam Gram-able branded setting. International airports will feature The Rendezvous, where anyone can get a quick hair styling and purchase Juicy travel gear so they can board their flight looking their best. © Copyright 2018 Kat Stockton. All Rights Reserved.